Started by husband and wife duo Matthew and Zoe alongside long term friend Simon, After Noah first opened it's doors in Islington in 1990. Combining vintage and restored furniture with modern design, their mission was to create a store that represented how people actually shopped for their homes; a mix of old pieces and new additions. 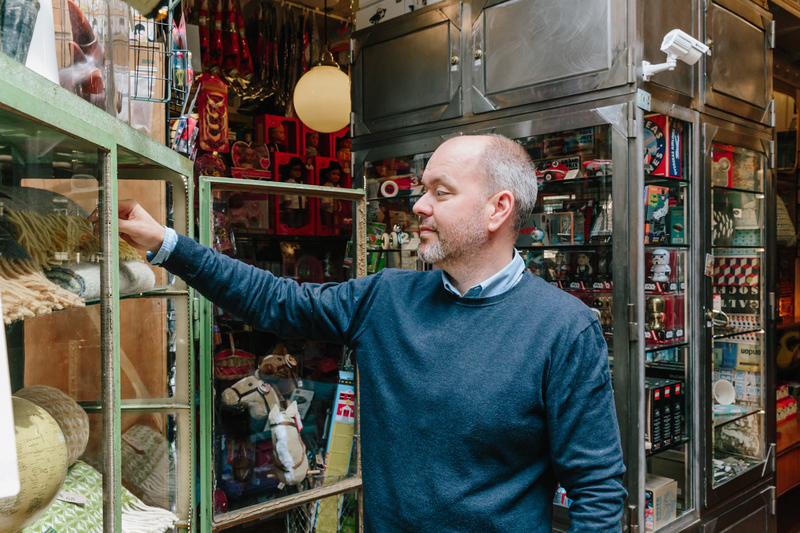 With a unique and eclectic mix of stock, buying for the shop remains in the hands of the partners who hand pick everything from the greeting cards and spud guns to the desk lights and sofas. "Why "After Noah"? It's our dateline. We stock anything we like or feel strongly about, so we say that we sell anything after Noah - no special period, just things that fit with life." 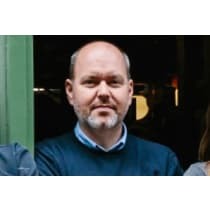 He was in search of a job to fund his design degree at the London College of Furniture when he met Matthew and Zoe who had just opened After Noah. He soon joined forces with the duo, bringing his creative expertise to the shop which still remains on Upper Street as it has done for the last 27 years.